The NetSmartz Workshop is an interactive, educational safety resource that teaches kids and teens how to stay safer on the Internet. Honeywell's Got 2B Safe! program was created to teach elementary school children four critical rules to help protect them from abduction and sexual exploitation. Got 2B Safe! has been distributed to more than 72,000 schools elementary schools in the United States and all program materials are available online. 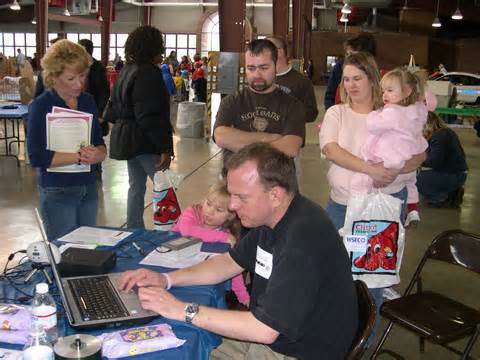 NetSmartz411® is a first-of-its-kind online service provided by the National Center for Missing & Exploited Children® to answer questions about Internet safety, computers and the Web. The public — especially parents and guardians — can search the NetSmartz411 library for answers to their questions and contact NCMEC staff to ask specific questions about online safety and the Internet. All research and answers provided by NetSmartz411 are written by skilled professionals who work in the Exploited Children Division at NCMEC. These individuals are trained to understand the Internet, areas of emerging technologies, and are well-versed in the online techniques used by people who may try to harm children online. NetSmartz411 is provided at no cost to the public and made possible by generous donations from CenturyLink™ and CA Technologies®. It is powered by CA's Unicenter® Service Desk. Take 25® is a national child safety campaign of the National Center for Missing Exploited Children encouraging families to take 25 minutes to talk to their children about safety and abduction prevention. 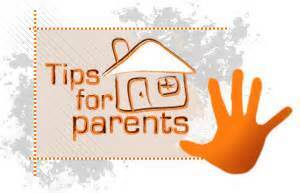 The goal of Take 25 is to heighten awareness about child safety issues. Google's Family Safety Center is a one-stop shop for information about staying safer online. The website includes advice from leading child safety organizations around the world, tips and ideas from parents at Google, and information about how to use the safety tools and controls built into Google products. Get Game Smart is designed to provide families with tools and resources to manage their children's gaming and entertainment experiences. Limit access to you home until law enforcement arrives and has the opportunity to collect possible evidence. Provide law enforcement with your child’s name, date of birth, height, weight and descriptions of any other unique identifiers such as eyeglasses and braces. 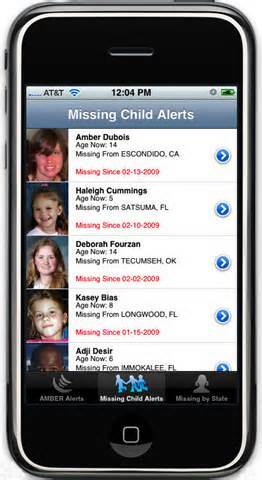 Tell them when you noticed your child was missing and what clothing he or she was wearing. If you have any fingerprints or photographs provide them to law enforcement at this time. Each year the Illinois AMBER Alert Task Force sponsors a poster contest for 5th Grade students. We ask you to join us in our efforts to educate Illinois children about safety issues by giving students an opportunity to participate in this poster contest highlighting the efforts to reunite children with their families. 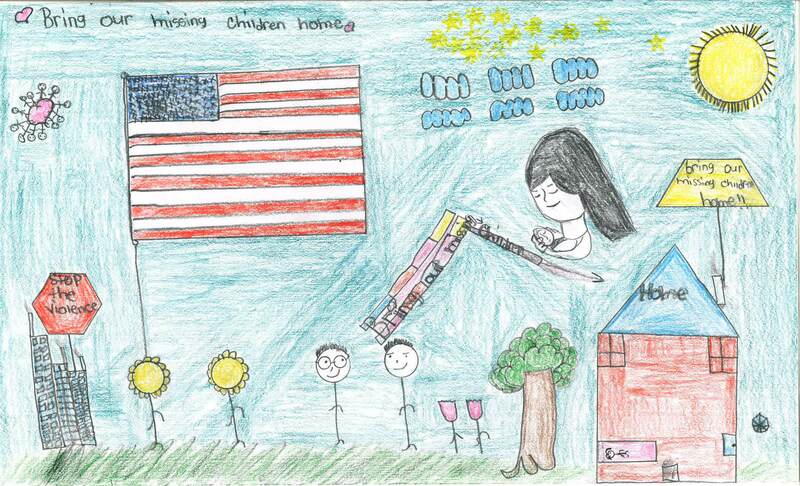 The theme for the poster contest is “Bringing Our Missing Children Home.” The poster contest begins each year on January 13th which is AMBER Alert Awareness Day. A complete packet of information relating to the poster contest can be found on the Illinois AMBER Alert Task Force website, http://mecptraining.org/poster-contest/poster-contest-resources/ . Deadline for the state contest submissions is March 15th. Thank you in advance for your assistance and support. 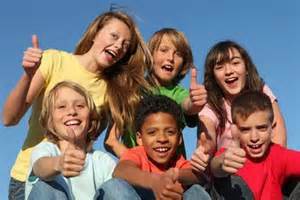 Together we can insure the safety and security of children across the country.